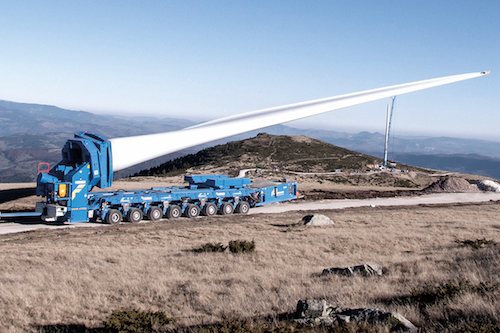 The heavy-duty vehicles manufacturer TII Group, which comprises Scheuerle, Nicolas, Kamag and Tiiger brands, will present a solution allowing the transport of over 80 metres long wind turbine blades. The Tiiger brand, dedicated to the African and Indian market, will also demonstrate a modular heavy-duty transporter, the Tiiger SD with a capacity of up to 240 tonnes. Also featured will be various SPMT systems including a fully electric SPMT Light version capable of moving 86 tonne payload.